As the name implies, the newly introduced “New Voices in Sciences, Engineering and Medicine” initiative will encourage dialogue aimed at strengthening the Science, Engineering and Medicine (SEM) community. 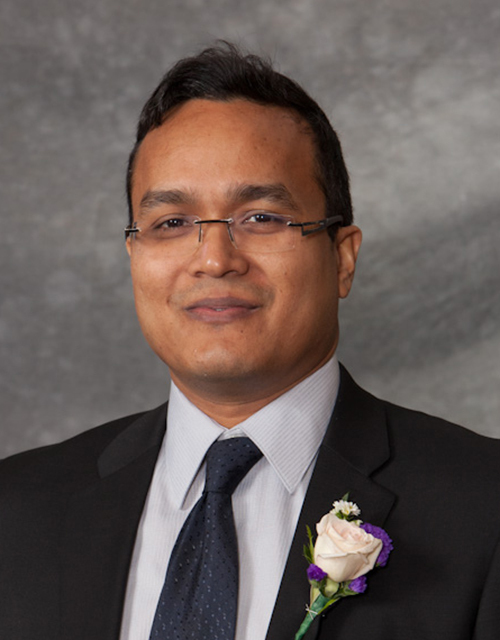 Lending his voice to the effort is CEE professor Faisal Hossain, one of 18 researchers across the nation selected by the National Academies of Science, Engineering and Medicine to lead the initiative. During a two-year period, the 18 members will draw on their expertise in early career science, engineering and medicine to address national and global challenges related to the SEM field. A signature aspect of the program is encouraging members to offer ideas and make decisions about topics to focus on, with guidance from a highly accomplished senior advisory committee. The members will also provide fresh perspectives on issues of importance to the National Academies, including improving communication of critical SEM issues, enhancing the diversity of Academies’ activities and engaging a wider network of emerging leaders. The appointment will draw on Hossain’s expertise on improving food, water and energy security at the local and regional scales by introducing remote sensing, earth science models and information technology to build affordable solutions. Hossain will also draw from his experience encouraging future SEM leaders to utilize film to develop communications skills and share information about the impact of engineering.